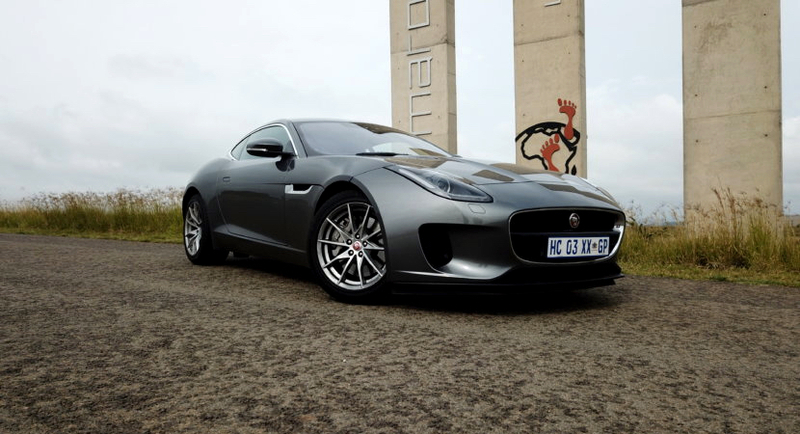 The Jaguar F-Type has got to be one of the best looking sports cars around at the moment. The company has recently introduced its 2.0 litre turbocharged petrol motor into the range, and it’s what we have here in our latest video. The Jag may not drive as well as the equivalent Porsche, but it blows the socks off any of its other competition and oozes more ‘cool’ than the Porsche 718 range could ever muster. And now before I give too much away, here are our thoughts.